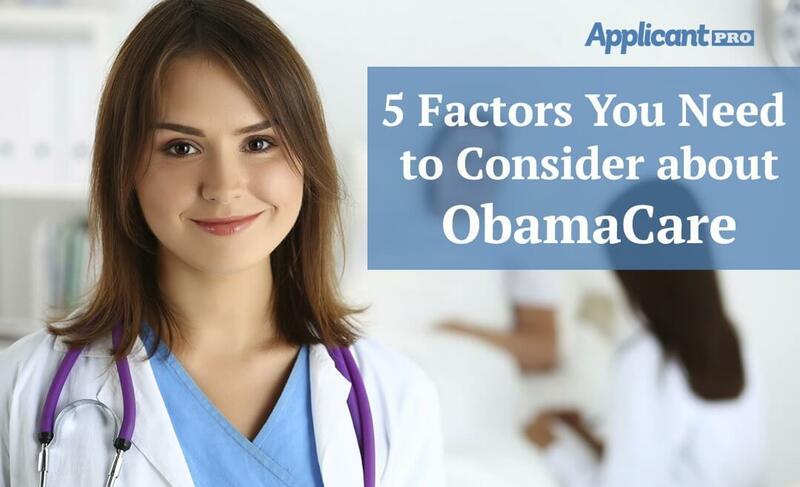 In this article we take an in-depth look at how the hiring process really works for those job seekers who didn't get the job. 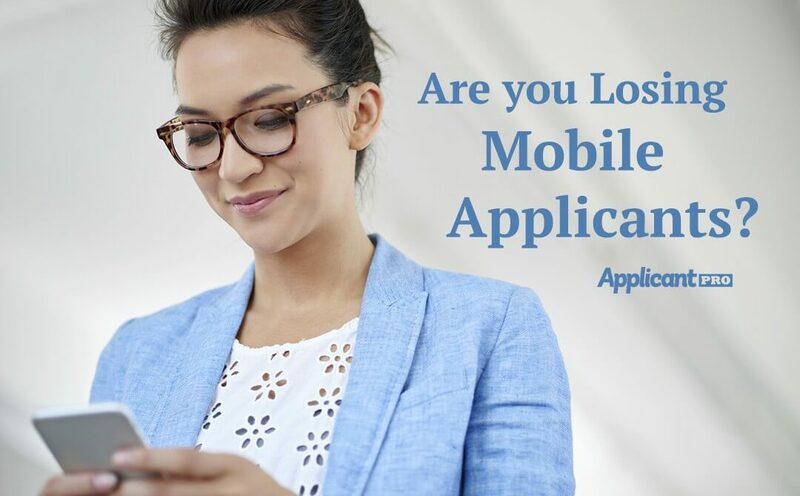 Are You Losing Mobile Applicants? This article takes an in-depth look at mobile recruiting and lists three different ways you can include mobile recruiting in your hiring process. 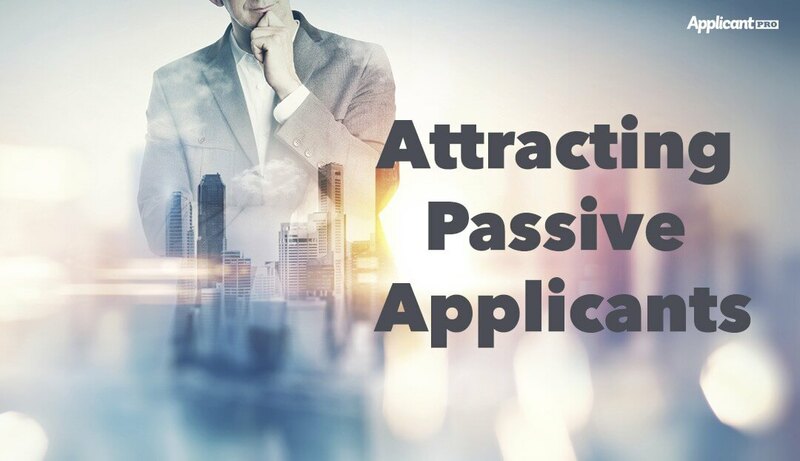 Take a look at how to attract those passive applicants to your job openings and find the perfect candidate you've been searching for. 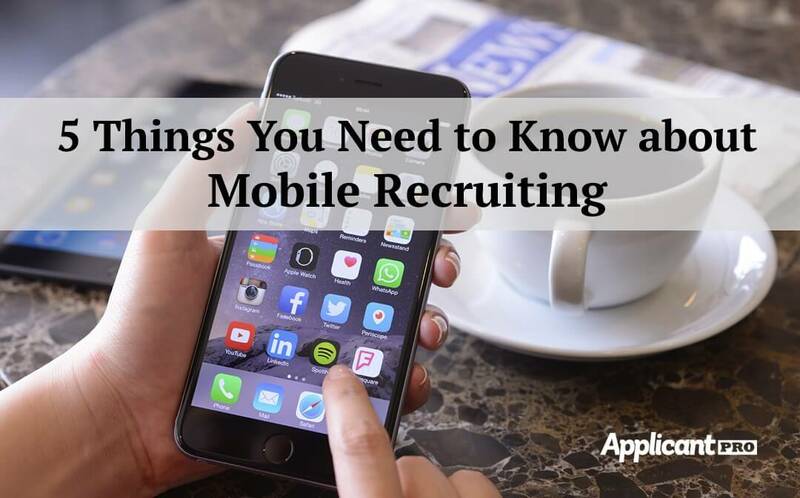 In this article we take a look at the top five things you need to know about mobile recruiting when you are hiring for a new position. Interviewing for a remote position can be difficult. 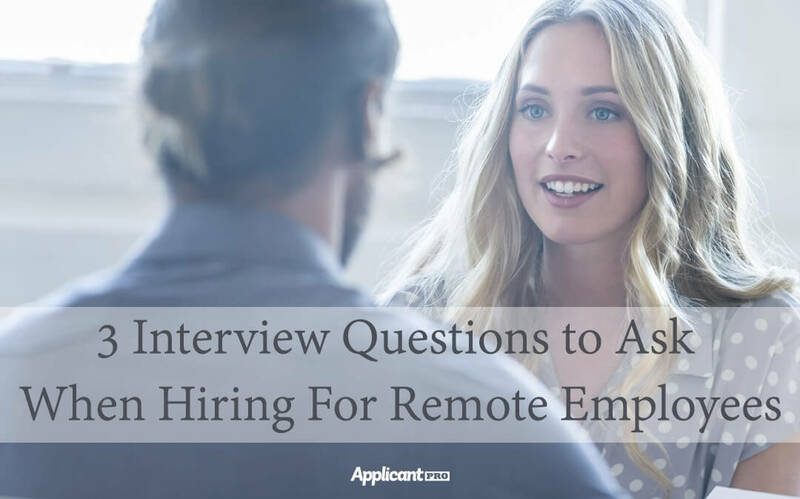 We list the top three interview questions to ask when you are hiring for remote employees. 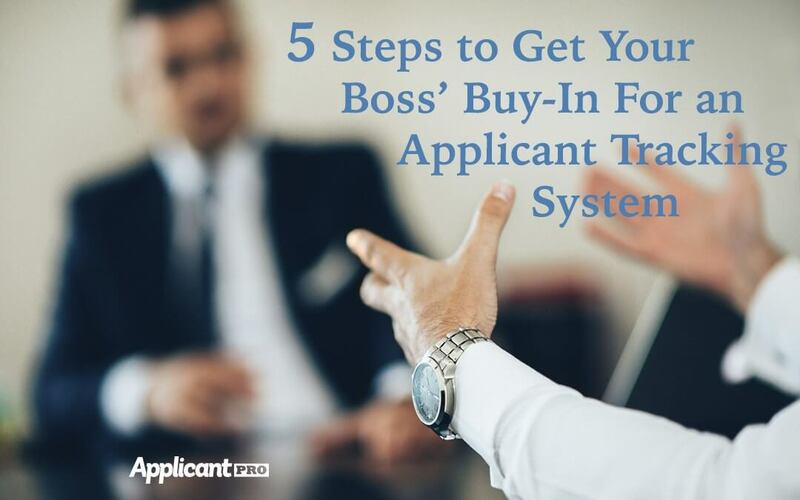 In this article we list five steps that will help HR get their boss to buy-in for an applicant tracking system to help streamline your hiring process.